Condition Refurbished - removed from mint condition 4100 Alphaserver that was in dust free server vault. Server powered up and went through all tests including memory was working flawlessly when powered down. 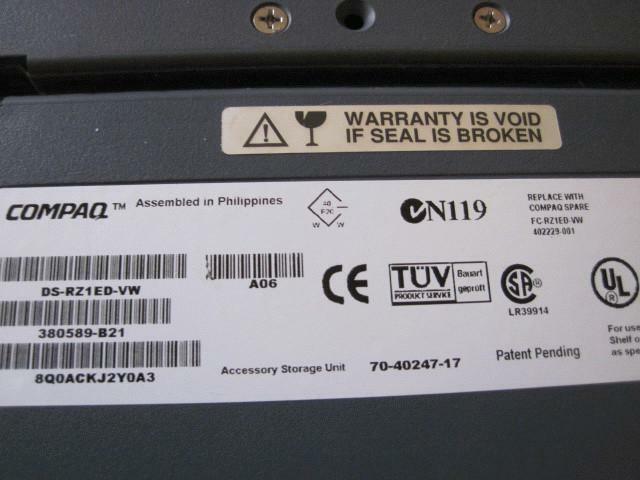 Warranty Includes 14 day DOA warranty from me. 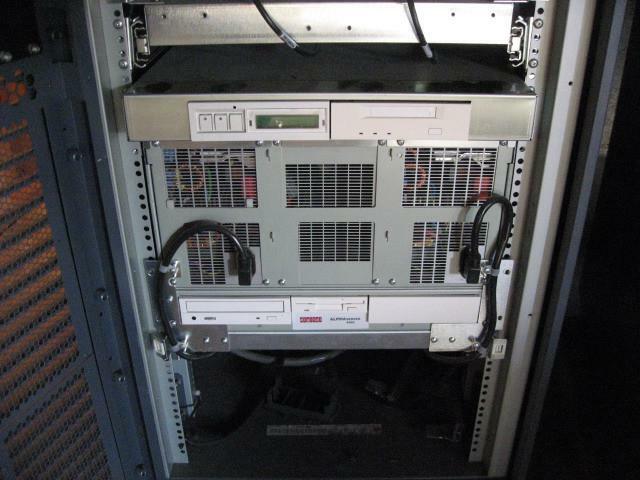 PLEASE CHECK MY OTHER ADS FOR MORE MINT CONDITION LATE MODEL 4100 ALPHASERVER PARTS. 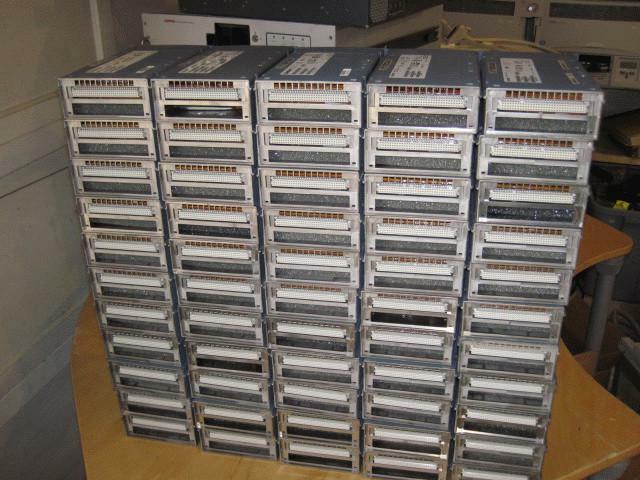 ITS A SHAME BUT THEY ARE WORTH MORE AS PARTS THAN AS A WORKING UNIT C/W SERVER CABINET AND RAID ARRAYS. Orders will be shipped the next business day. Email to obtain quotes for various shipping methods including air, ground and international delivery.